English Service Manual / Repair Manual to ATV Kawasaki KVF750 / Brute Force 750. 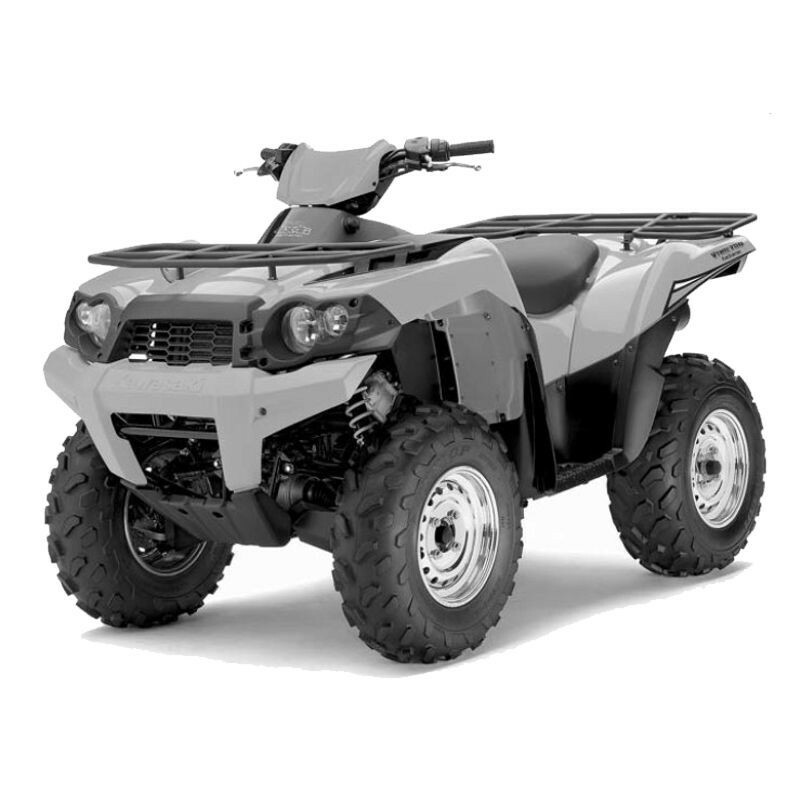 - English Service Manual to ATV Kawasaki KVF750 / Brute Force 750. - Correct Tooth Contact Pattern: No adjustment is required.